I just had to write you a note and say thank you for letting me chose the loose diamond that would go into my wife’s ring. Looking at all of those loose diamonds was great and so was the explanation of what makes a good diamond. I have to say I love BC Custom Jewelry. The way you let me choose the stone I wanted out of all those loose diamonds was amazing. I got the perfect one for the engagement ring I was buying, and when I told my new fiancé that I got to pick the stone from loose diamonds she was double impressed. 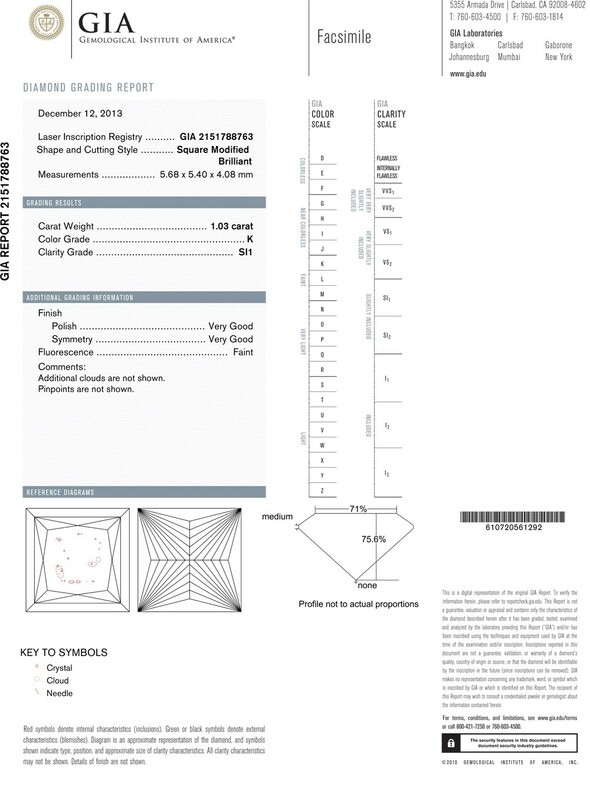 Thank you for letting me pick my own diamond from all of those loose diamonds you showed me, and for explaining the difference between the quality and how they would look in each setting. It was a great learning experience in loose diamonds and I will certainly be back whenever I need any jewelry at all. One of the greatest feelings is choosing your own loose diamond and having it set in a custom setting from BC Custom Jewelry. There is something about gazing at loose diamonds seeing their brilliance and knowing that the setting you choose will only make it appear more beautiful on the one you love. The cut of loose diamonds is what makes them glisten in the light. If the cut is not perfect it will destroy the quality that you are expecting from an artisan jeweler such as those at BC Custom Jewelry. 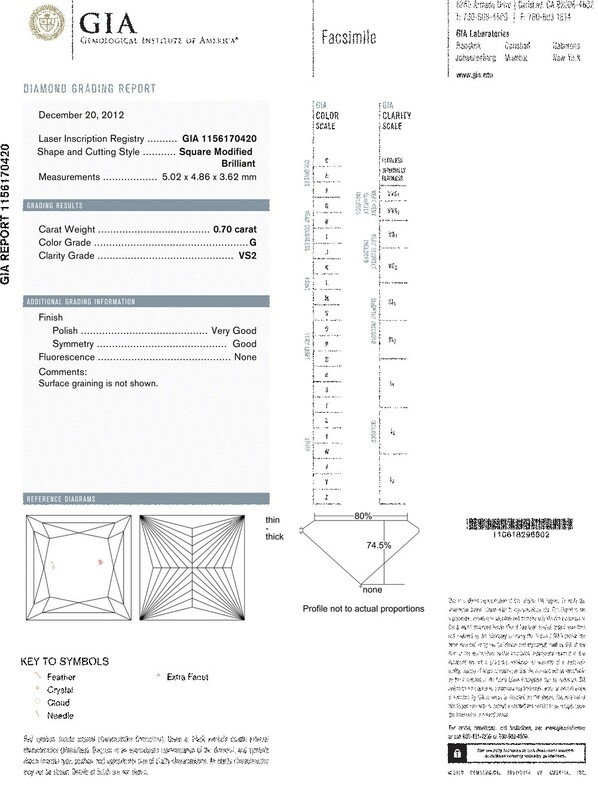 The cut is the most critical of the 4C’s for loose diamonds, it is what gives a diamond its brilliance, and sparkle. 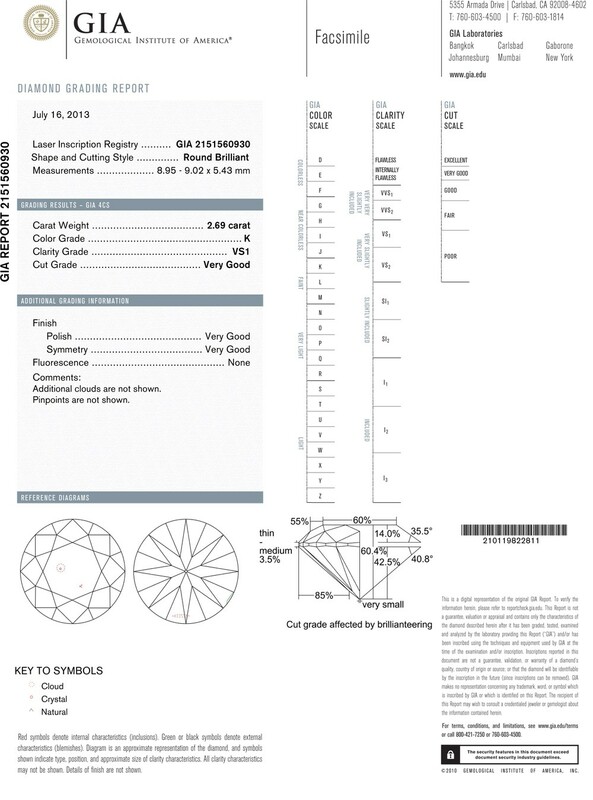 The cut refers to the proportions of the diamond, the angles, the symmetry, the shape and the polish. 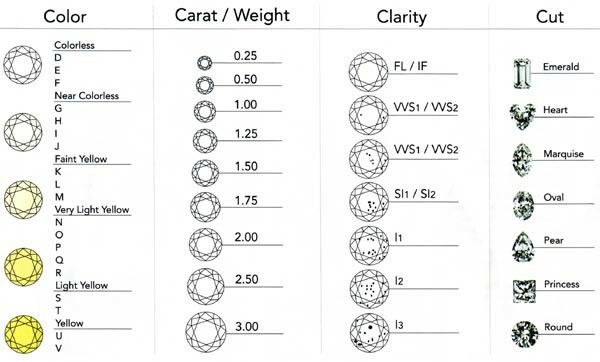 All loose diamonds have 5 factors. 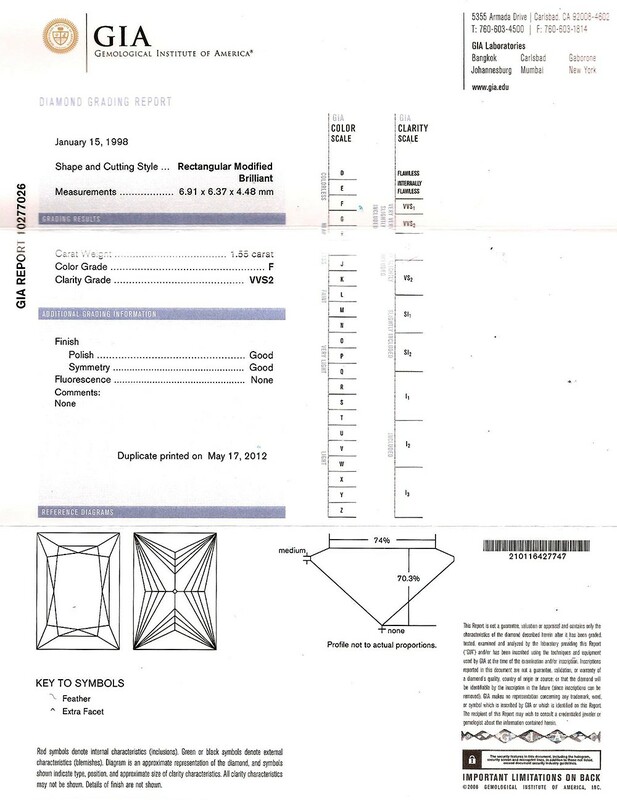 The Table is the flat surface on the top of the diamond. The Crown is the section between the top and the middle of the diamond. The Girdle is the horizontal midsection and also the widest part of the loose diamonds. The Pavilion is the section between the middle and the bottom tip of the inverted pyramid. The Cutlet is the bottom tip. 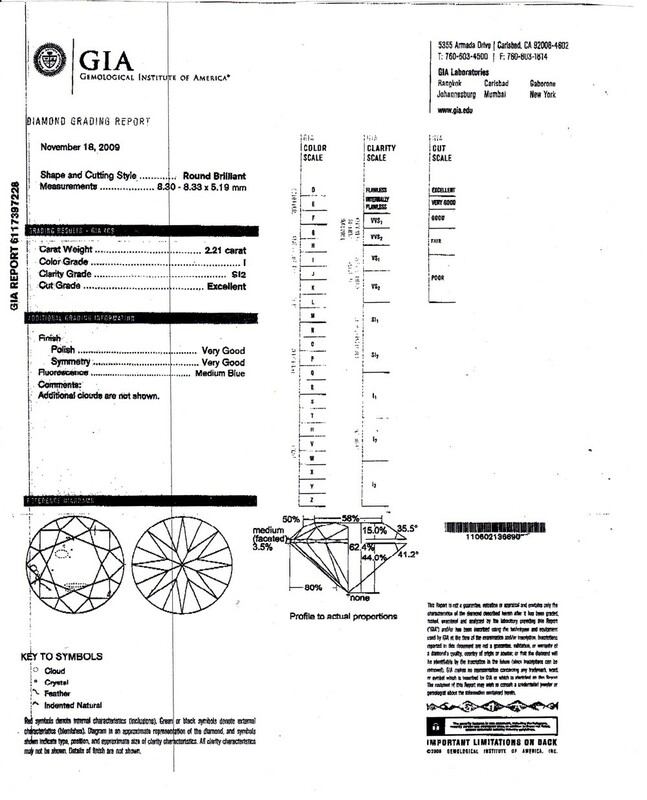 The traditional cut for a round brilliant diamond has 58 facets, 25 between the bottom tip and the middle and 33 between the top and the middle. 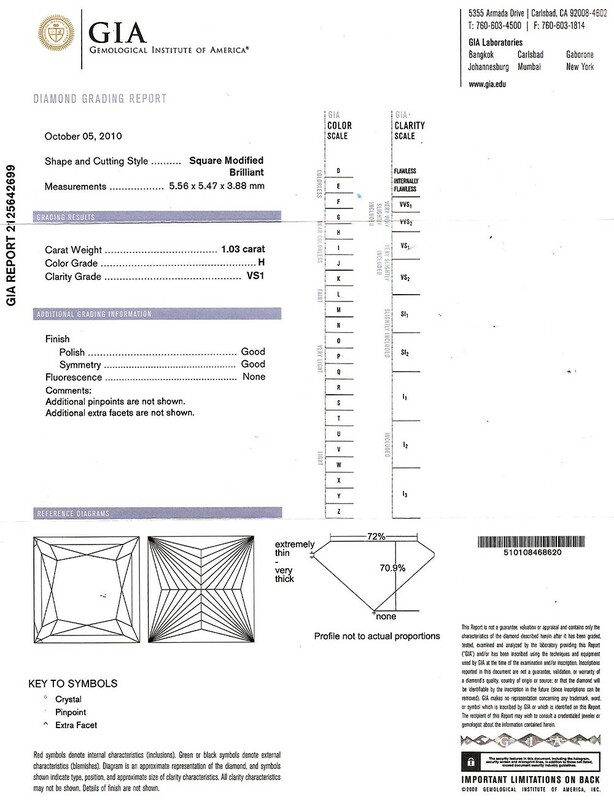 Even a perfect loose diamond will look dull if it is not properly cut. “There are three basic cuts made to loose diamonds, a brilliant, a step-cut and a mixed cut. These can be broken down into the actual shape of the diamond and the choice is purely personal preference. 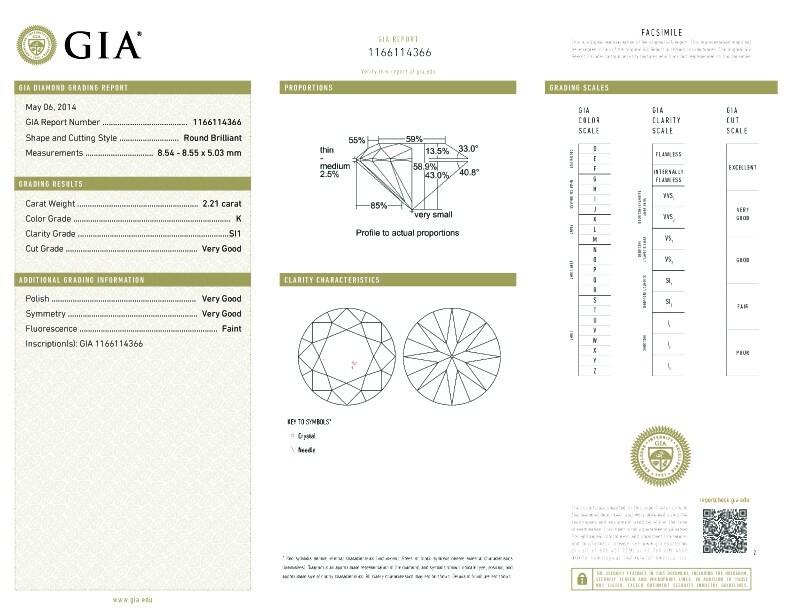 The brilliant cut diamond includes round, oval, pear, heart and marquise cut diamonds. Step cut diamonds feature rows of facets in a step fashion; you might know them as the emerald-cut or baguette with a rectangular shaped top. Mixed cut diamonds unite the best of both above cuts and are known as princess cut diamonds. 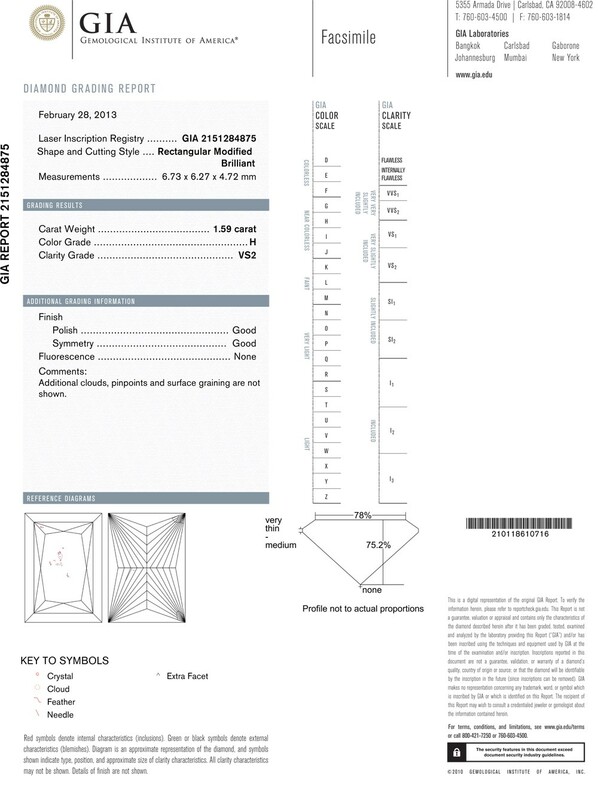 They have either a square or a rectangular shaped top with an inverted pyramid side profile”. “A round cut is the most popular shape loved by those who are traditional. Marquise diamonds compliment long slender fingers. Emerald cuts are perfect for one whose taste is classic. Teardrop or pear cut is for someone who is completely unique and wants to show it. Oval shaped diamonds are original and for those who feel the need to break with tradition. Diamonds are measured in carats, pronounced the same as karat, the measurement for gold. The term dates back to ancient times and comes from the ancient unit of measure the “carob seed”. Clarity is how the loose diamonds flaws are measured. For the best clarity light should pass through a diamond without interruption. There should be no external blemishes and no inclusions also called internal characteristics. 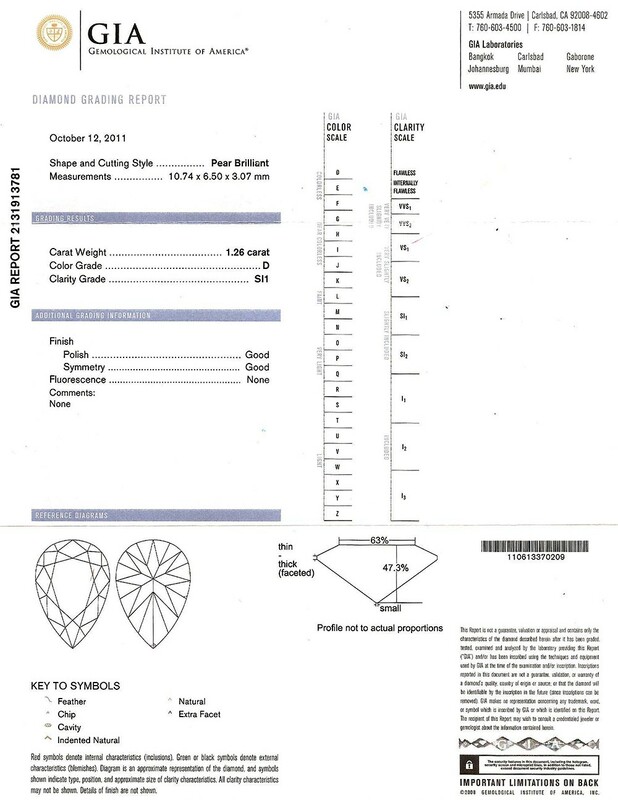 This is one of the reason truly brilliant diamonds are sought after. Natural diamonds form from carbon deep in the earth. The carbon is exposed to immense heat and pressure over the years, which can result in diamonds being flawed with speck of carbon inside. An artisan jeweler like those at BC Custom Jewelry make sure that your diamond will not have any flaws and will be cut to perfection. The color of loose diamonds is really the lack of color, like a drop of water. The colors you see are really those being reflected from light passing through the many facets and precision cuts. 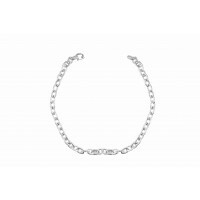 A carat is the actual weight of the loose diamonds, and is defined as weighing 200 milligrams. 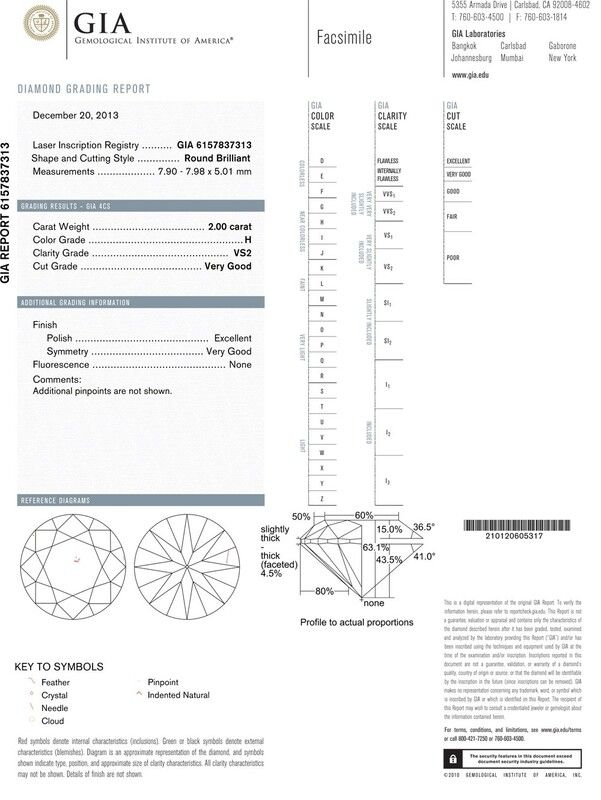 A jeweler may say that the weight of a diamond under 1 carat in points. For instance, a diamond that weighs 0.50 carats would be a “fifty pointer”. 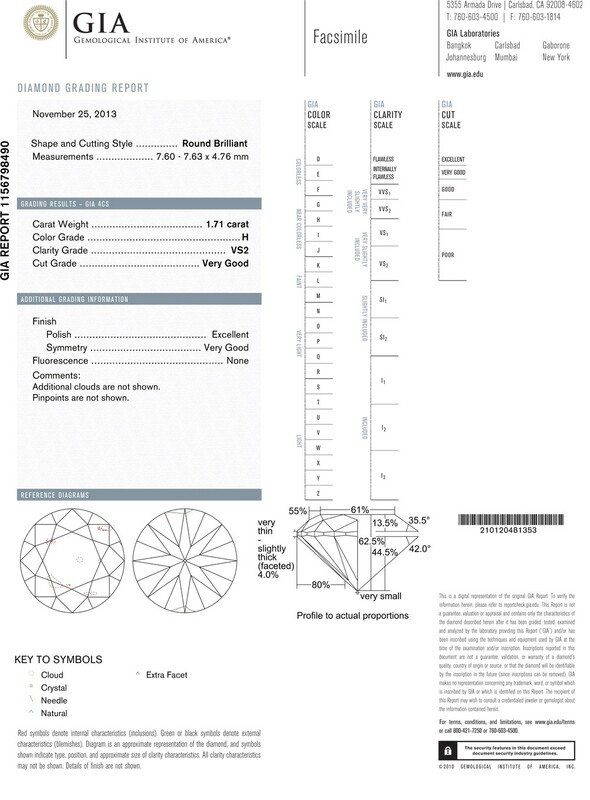 These are only the basics of loose diamonds, your artisan jeweler At BC Custom Jewelry can tell you more, but this is really all you need to know when you are going to purchase a diamond for the one you love. 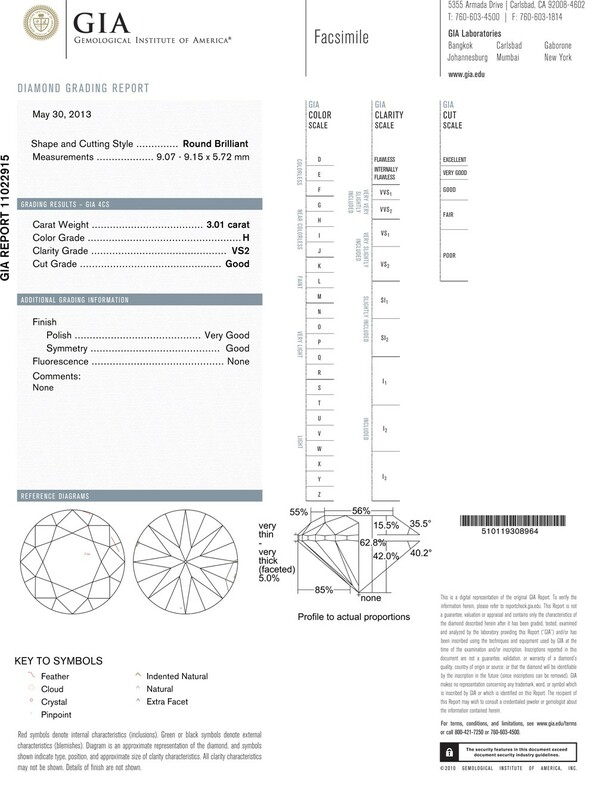 Discover that feeling a purchasing a loose diamond and having it set by an artisan custom jeweler at BC Custom Jewelery.